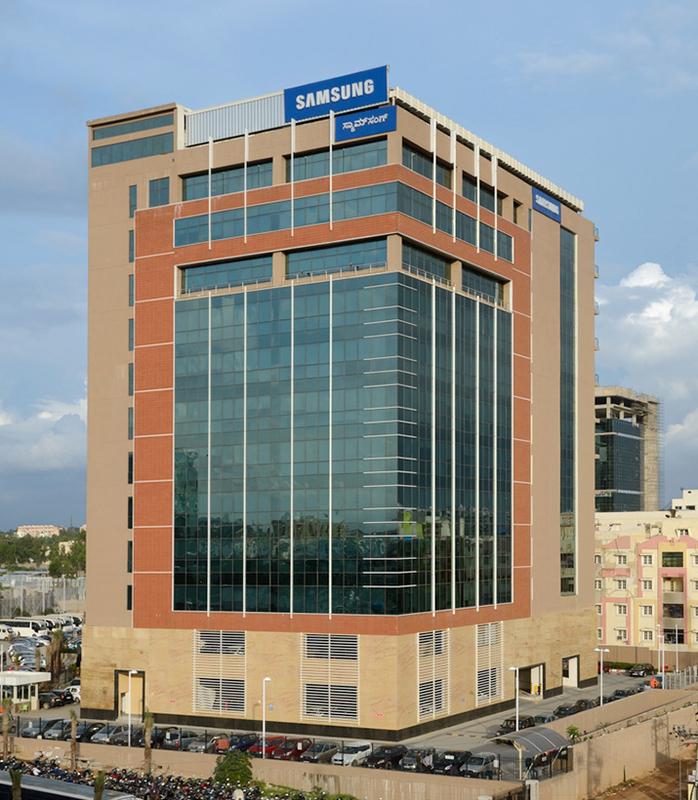 Samsung R&D Institute India-Bangalore (SRI-B) is the largest R&D Center outside of South Korea and a key innovation hub in the Samsung group. 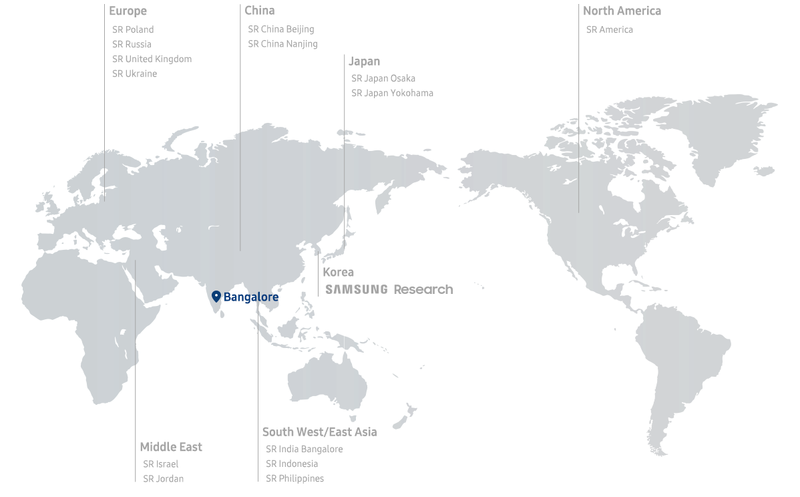 With the best of talent from India and overseas, our focus is on creating cutting edge technologies across multiple areas of Samsung’s business, that transform experiences of users both globally, as well as in local markets. The specific purpose of SRI-B in the Samsung family is twofold: to create USPs for global flagship devices with by creating significant advancements in Modem, Multimedia, AI, Internet of Things, and to make for India by catering to the specific needs of Indian consumers. At SRI-B, employees not only have an opportunity to work on areas involving pure research but also carry it forward as proof of concept towards Advanced Development, by seeing the research being implemented.